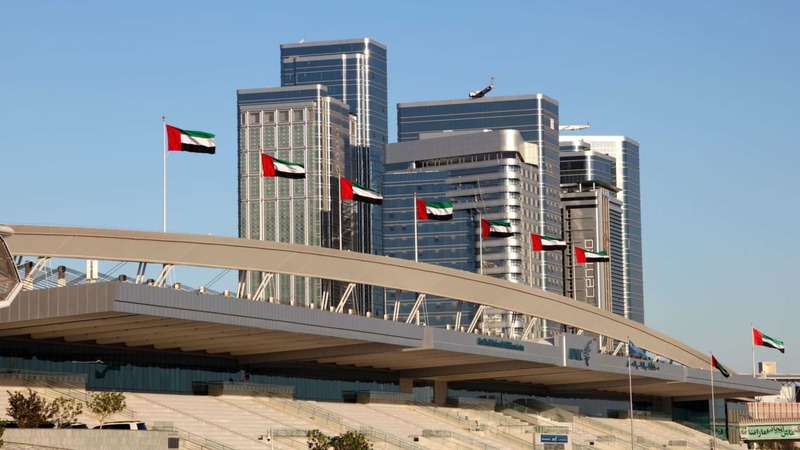 The Middle East’s outstanding security and fire safety projects and products will share the spotlight next week, when they contest for the ultimate accolade at the region’s only awards ceremony dedicated to excellence in commercial security and fire protection. A stellar shortlist of 55 finalists from 150 entries has been selected for the inaugural Intersec Security, Safety and Fire Protection Middle East Awards, with the winners across 10 categories to be celebrated during a gala dinner on the 20th September 2018 at Dubai’s Habtoor Palace. Hotly contested fire categories include the Fire Protection Project of the Year, where the Dubai Frame, the Dubai Mall Fashion Avenue Expansion, and Route 2020 Metro Rail are among the five finalists. 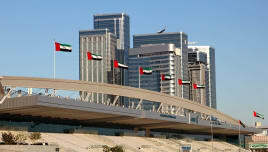 Meanwhile, the Abu Dhabi National Exhibition Centre Gate, Sheikh Zayed Sports City Stadium, and King Abdullah Economic City Hijaz in Saudi Arabia are the three finalists making the cut in the Security Public Assembly Project of the Year. 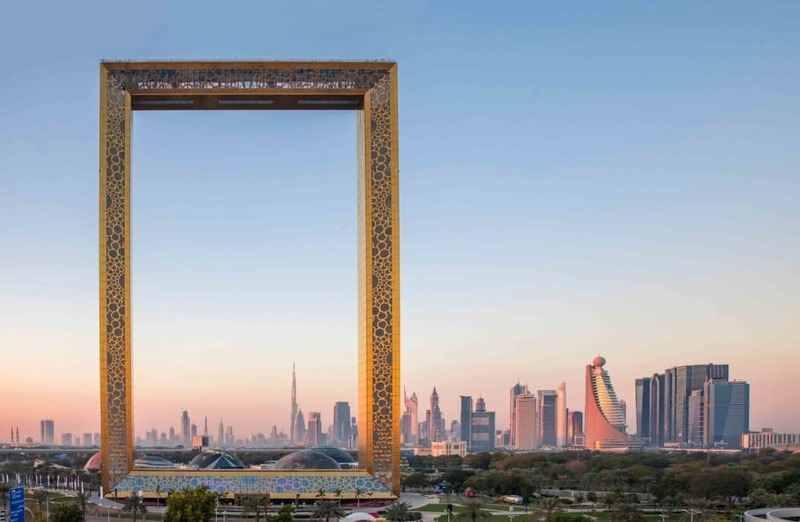 The Dubai Frame’s fire safety system by WSP has been shortlisted for the Fire Protection Project of the Year at the inaugural Intersec Awards. Ahmed Pauwels, CEO of Messe Frankfurt Middle East, said: “The Intersec Awards are designed to recognise and celebrate the great work that security and fire protection-related professionals are contributing to keep our societies safe and secure, from manufacturers, authorities, consultants, and contractors, to the end-users and clients. “It’s important to acknowledge the hard work and efforts that industry stakeholders undertake to ensure security and fire safety standards are maintained across the Middle East, and we’re delighted with the industry response to these inaugural awards. “There have been exceptional examples of industry innovation in recent years, not only in functionality, but in other important areas such as sustainability, reusability, and aesthetics. 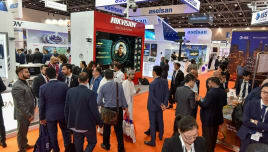 The Intersec Awards brings the very best of these examples of industry best-practise, celebrated among industry peers and the public,” Pauwels added. The 1st Intersec Awards comprise six security categories (three project and three product categories), and four fire categories (one project and three product), with a 12-strong independent judging panel overseeing the shortlist and ultimately deciding the overall winners. Terry Johnson, Senior Fire Service Advisor at the Dubai Civil Defence, who was among the seven judges adjudicating the fire categories, said: “The Intersec Awards are good for the fire protection and security industries in general and in the Middle East in particular because they show the maturity that the industry has now reached in the region. 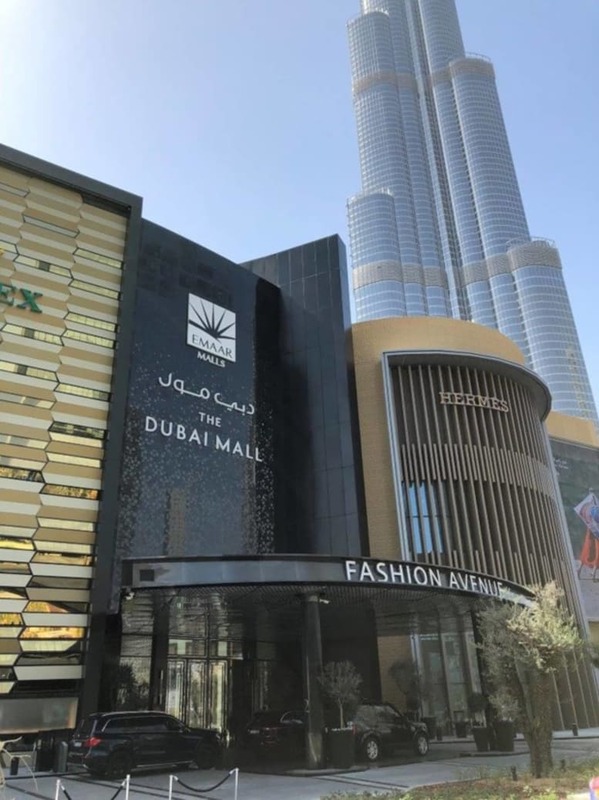 The Dubai Mall Fashion Avenue’s network surveillance by WSP is one of three finalists in the Retail Security Project of the Year at next week’s Intersec Awards. John Cowling, Director of AcuTech Consulting Group in the Middle East, who was part of the Security Categories judging panel, added: “Initiatives such as the Intersec Awards are beneficial because they drive innovation and improvements, thus motivating the regional security and fire safety industries to higher achievements. “They keep industry standards high because they promote competition, showing suppliers, manufacturers, as well as consultants that striving for continuous improvement adds value to the industry. More than 250 industry professionals are expected to attend the inaugural Intersec Security, Safety and Fire Protection Middle East Awards in Dubai, which is partnered with Axis Communications as Platinum Sponsor, and ATEÏS as Categories Sponsor. 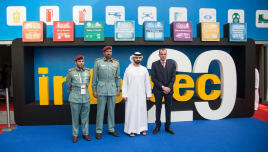 More details about Intersec and the full shortlist for the 1st Intersec Awards is available at: www.intersecexpo.com. Top Picture: The Abu Dhabi National Exhibition Centre Gate’s CCTV network by Digifort is among three finalists for the Security Public Assembly Project of the Year at the Intersec Awards.